Saturdays 1:00pm - 5:00pm on WVTF. 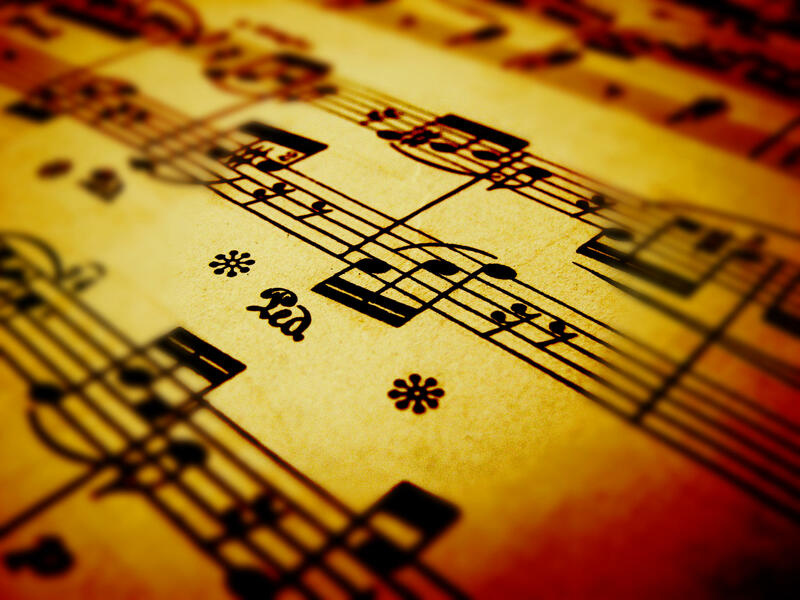 Every Saturday afternoon, Nicole Owens selects recordings from the extensive WVTF classical library. Preempted by the Metropolitan Opera during their season. 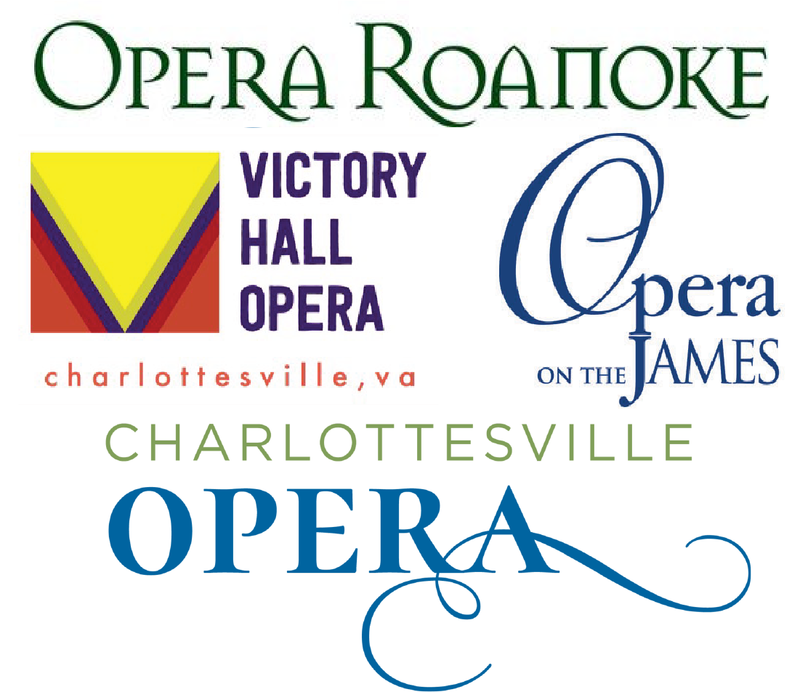 WVTF MUSIC thanks our Metropolitan Opera and Weekend Classics Co-Sponsors and salutes these companies that bring live opera to our communities throughout Virginia. 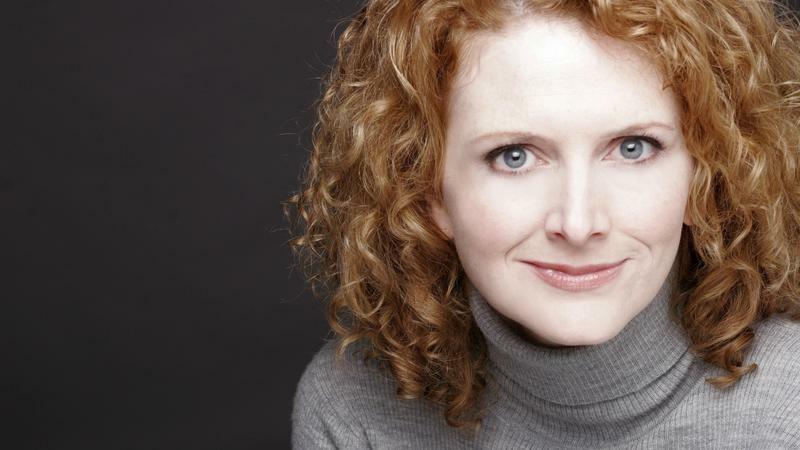 From Weekend Classics, WVTF's Jeff Hunt talks with General Director of Opera on the James Cecelia Schieve about their upcoming season, what her job entails, and all things opera. 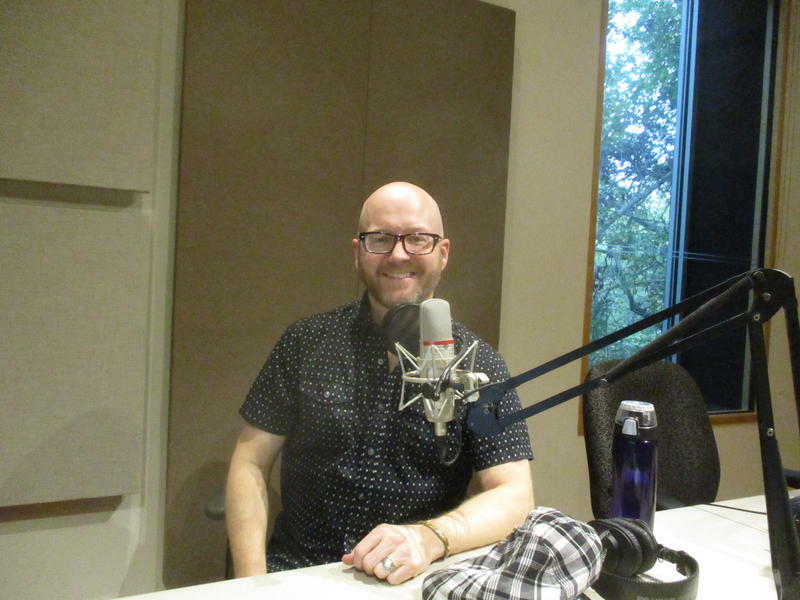 Scott Williamson, Artistic Director of Opera Roanoke, joined Jeff Hunt on Saturday, October 7th to discuss the upcoming season of Puccini Classics for Opera Roanoke. 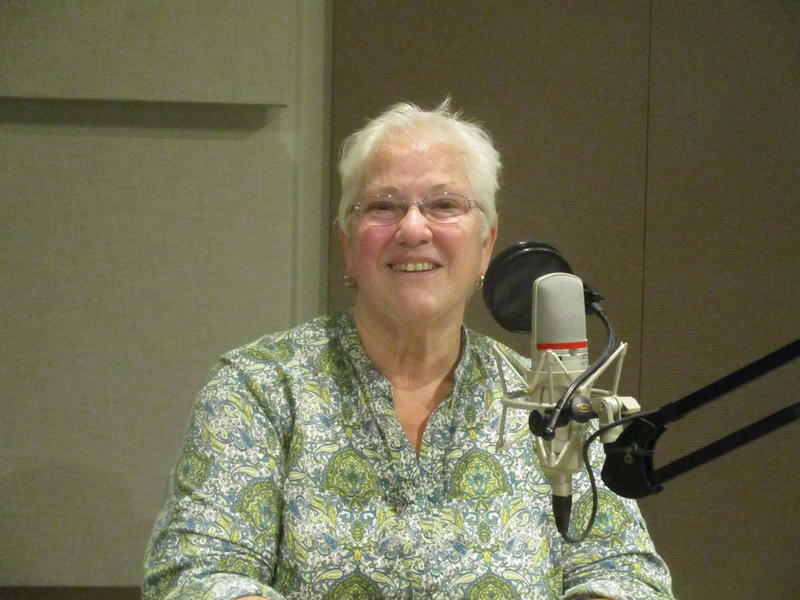 Kevin Sanders interviews Miriam Gordon-Stewart, Artistic Director of the Victory Hall Opera in Charlottesville for A Little Day Music.